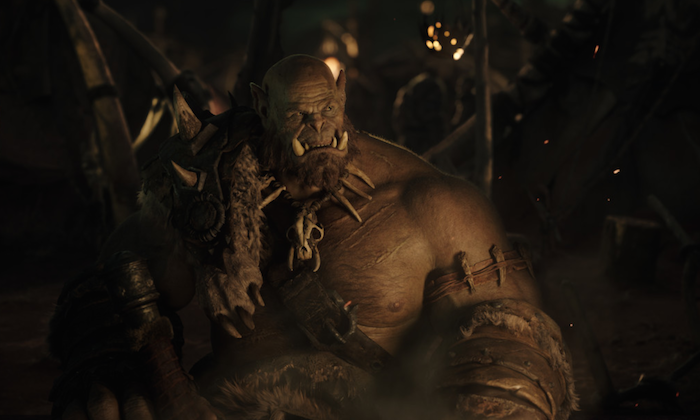 Things have been very quiet on the WARCRAFT front as the gang work hard in post production to get the film ready for the June 11th 2016 release date. Filming wrapped on the 23rd of May last year (over a year ago!). 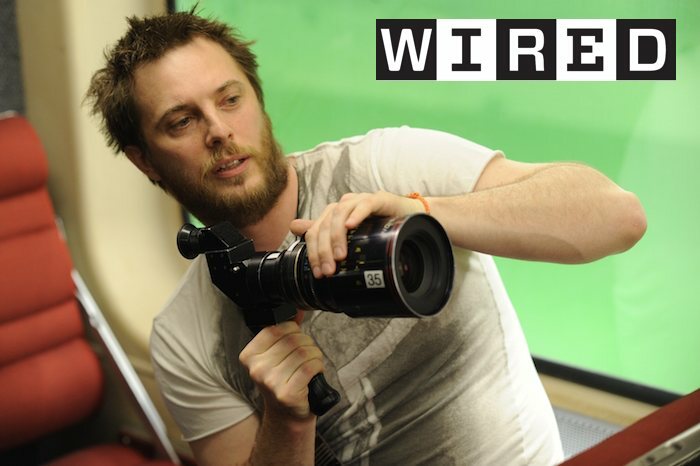 One of the big reasons for the time required in post has been the incredible amount of work being done by the magicians at ILM (Industrial Light & Magic), something Duncan Jones has been talking to Wired about as part of their ILM special. Pop over to Wired and find out more about how they created the big fella below (Ogrim Doomhammer played by Robert Kazinsky) and more in their exclusive interview ‘6 Things We Learned About Warcraft From It’s Director‘.